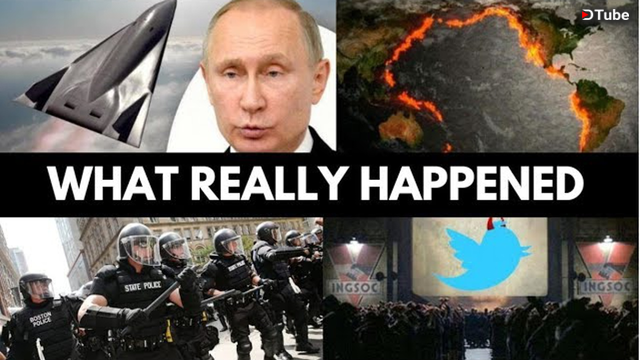 In this video, Luke Rudkowski of WeAreChange gives you the latest breaking news on the President of Russia Vladimir Putin and his new hypersonic toy. We also have an important update on big brother and the deep state, plus a lot more. PreviousThe Real Reason Why Peace Talks Are Cancelled! More Important Than Stormy Daniels!